His sculptures reside in the collections of numerous cities and parks and have been components of sets for nationwide television shows including Gossip Girl, Billions and the Carrie Dairies. His sculptures have been sold to a wide variety of national as well as international clients and his 30 foot tall sculpture, The Muse, has a permanent home at The Southern Vermont Arts Center in Manchester, Vermont. Included in this exhibition will be a wide variety of sculpture, from three feet to thirteen feet tall, spanning the last sixteen years of his career. On view will be a range of work mostly fabricated locally in his Long Island City studio, which is one mile away from The Factory. Howard-Potter fabricates all of his sculptures by hand without any assistants. He bends, cuts and welds each rod of steel to fit precisely next to the rod adjacent to the one he is working on. There is no machine that stamps out parts that he can then weld together. 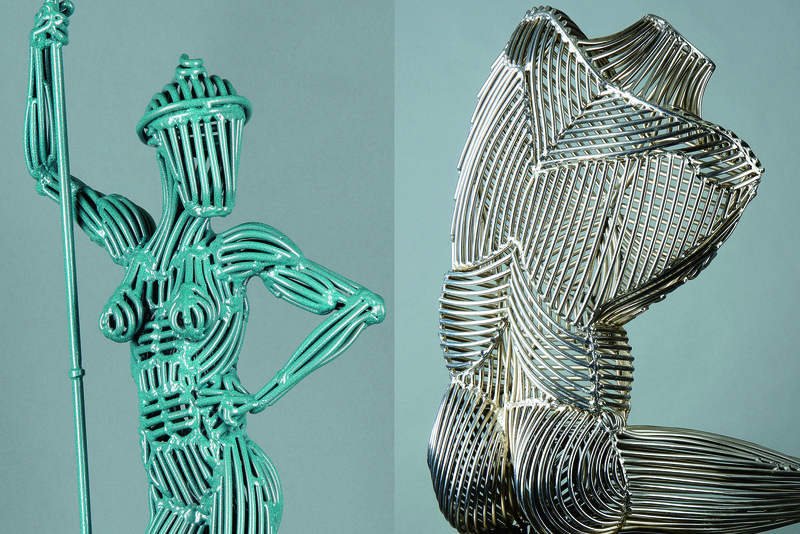 He uses his intimate knowledge of the human form, from years drawing at The Art Students League, to inform the anatomy and musculature of the figures and translates it into steel. The process is then completed with the sculptures being galvanized and powder coated to protect the steel from corrosion and to add vibrant colors to the surface. 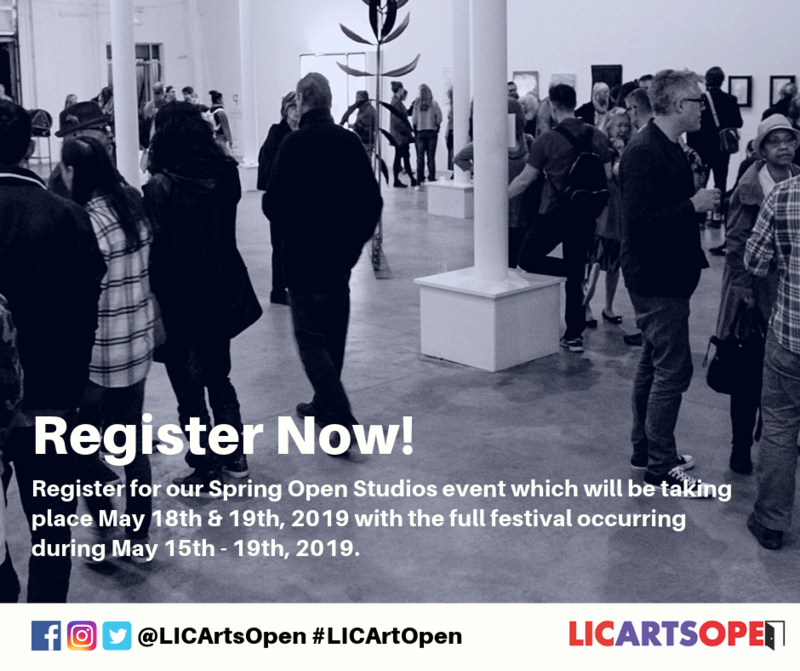 Current and upcoming exhibitions include Fayetteville, North Carolina, Chicago Sculpture Exhibition, Roanoke, Virginia and Coral Springs, Florida and for nine consecutive years has participated in the Long Island City Arts Open.